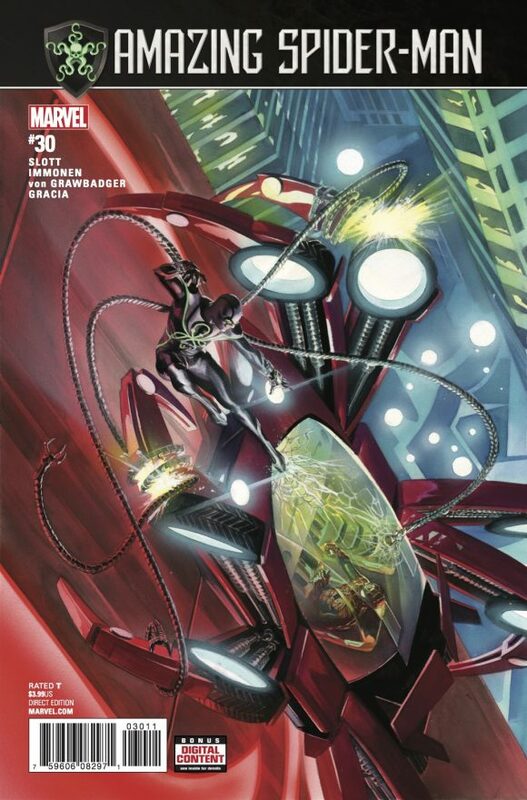 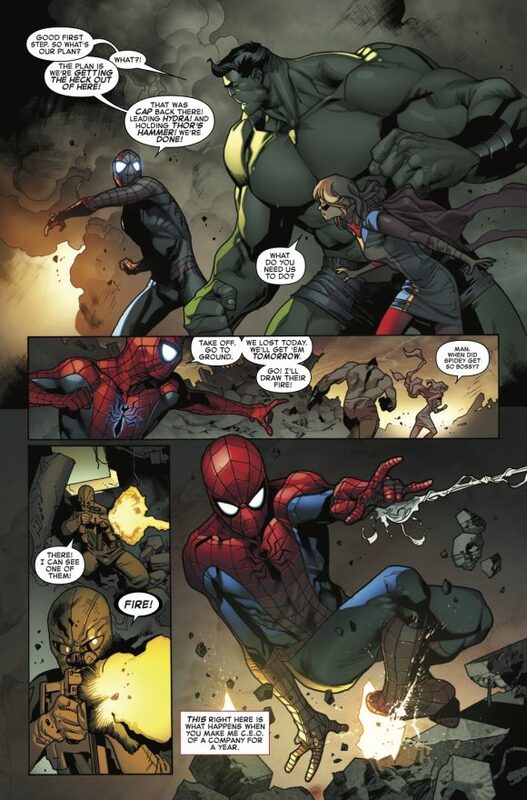 Hey, it’s SPIDER-MAN WEEK — and we’ve got this SNEAK PEEK at Amazing Spider-Man #30 — out 7/12! 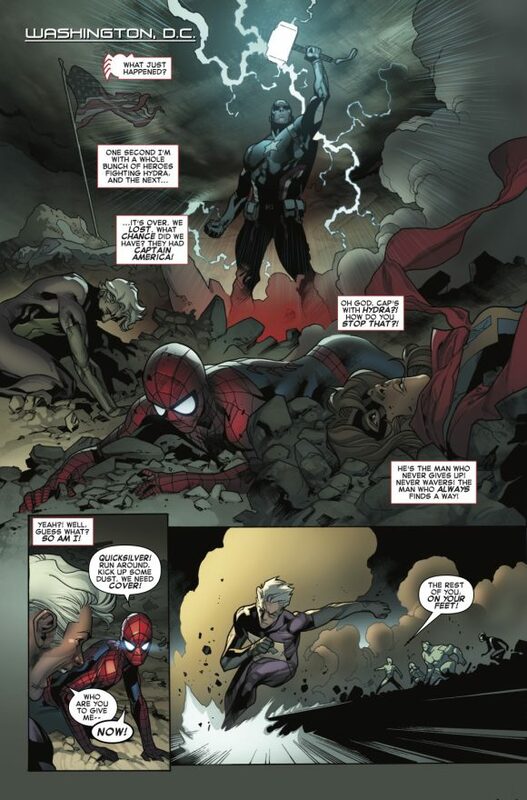 All week long, we’ve brought you features about everyone’s favorite wall-crawler, what with Spider-Man: Homecoming coming out. 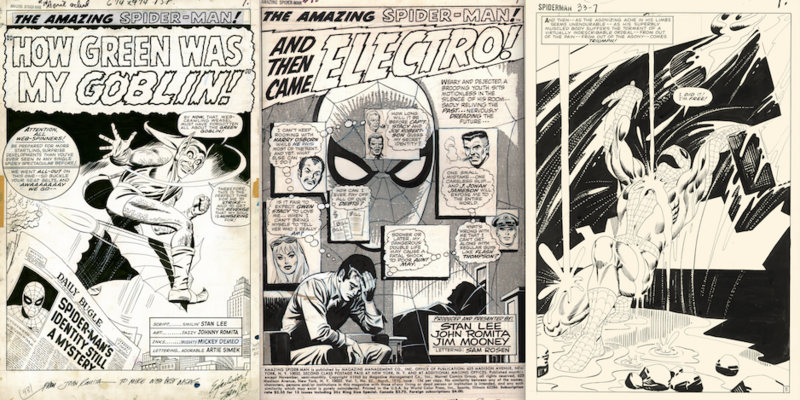 Click here for the festivities, including an inside look at the Spidey art exhibit at the Society of Illustrators in New York City. 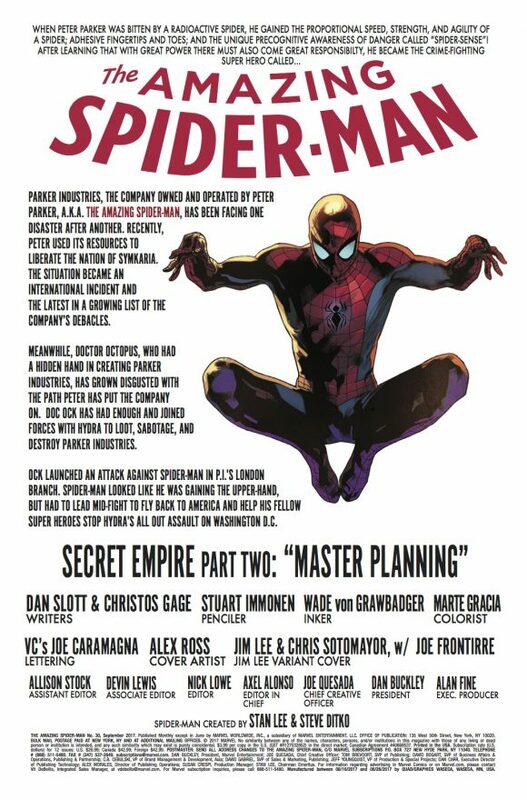 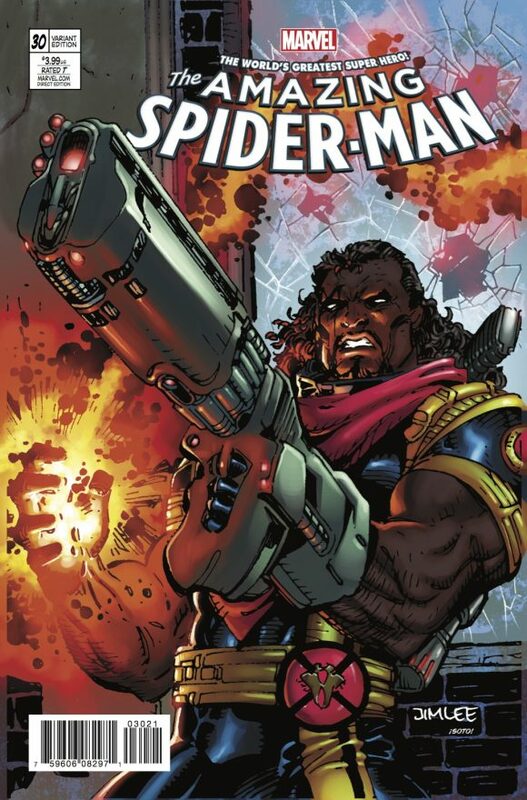 For the complete SPIDER-MAN WEEK INDEX of features, click here!